After you start exploring Croatian wines and their beautiful land of origin, you’ll quickly stumble across the Croatian language. 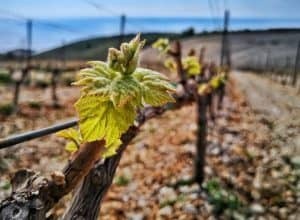 As some wine experts have put itelegantly: Croatia has many indigenous grape varieties that are not very well-known internationally, partly due to their complicated names! 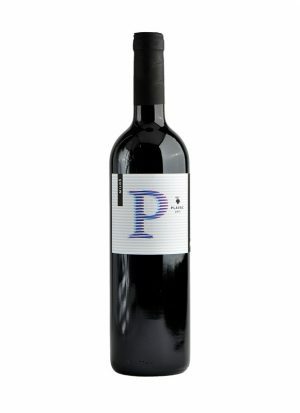 Plavac mali is the primary red wine grown along the Dalmatian coast of Croatia, and you won’t go wrong if you start your affair with Croatian wines with the bottle of plavac mali. It is a wine of rich and full flavour, high in alcohol and grape tannins, with aromas of blackberry, dark cherry, pepper and spices. Malvazija is one of the main white wines of Istria and the north Dalmatian coast. 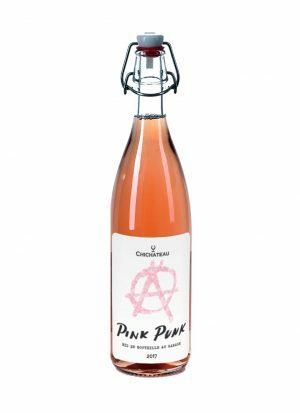 It is a refreshing and elegant wine with a fruity note and low alcohol content making it a perfect companion to light meals. Grk is a tough one – there are no pronunciation secrets we can reveal, since it is pronounced as it is written. You just have to get used to pronouncing three consonants in a row! 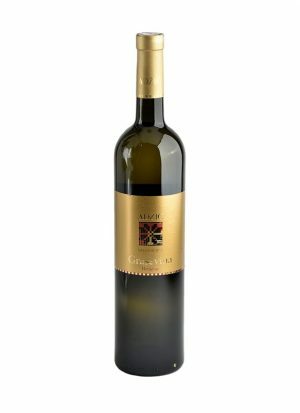 The interesting name is accompanied by a fascinating story about grapes and the result is a delicious, high quality, indigenous dry wine. Grk grapes can only be found in the sandy soils of a small town on Korčula, one of the Croatian islands. It is often called ‘the most feminine of all grapes’ because it only has feminine flowers and has to be planted next to other varieties in order to pollinate. Graševina is a white wine grape variety that grows throughout Central Europe, also known as welschriesling. It is one of the most popular white wine grapes in Croatia, and is so common that it is widely considered to be indigenous. Graševina is a dry, fresh, and aromatic wine. Žlahtina is an indigenous grape variety grown specifically in the vineyards of a small town called Vrbnik, on the island Krk. The wine is a quality dry white wine, fresh, pale yellow in colour, and with a mild bouquet. 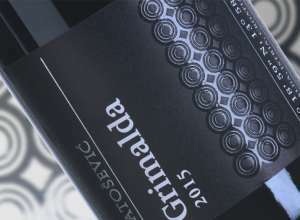 If you come across a bottle of Croatian wine for the first time, you might have difficulties even reading the label. 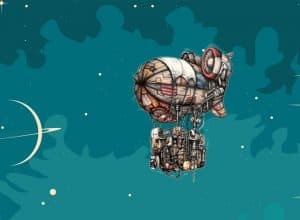 So here are some tips on what to look for! Every label has to display the wine’s quality level, and there are three of them: ‘stolno vino’ (table wine), which usually stands for the lowest quality wine; ‘kvalitetno vino’ meaning quality wine; and ‘vrhunsko vino’, which stands for top quality wine.